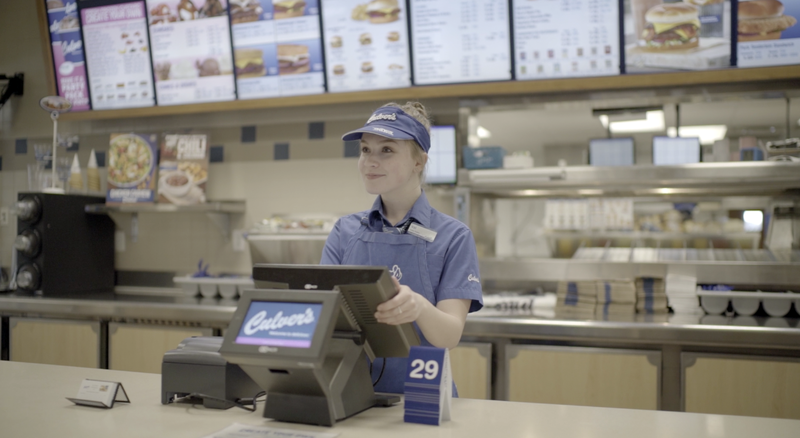 If you manage hourly workers, you probably know the struggles of employee retention. By their nature, industries with low-wage positions suffer higher turnover than average. 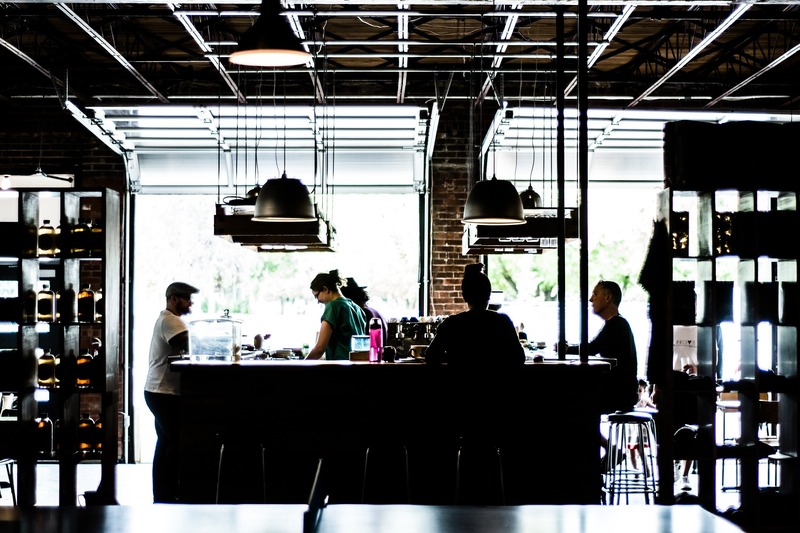 The past two years we've seen a turnover rate above 70% in food service and hospitality alone. That's costly—nearly $6,000 every time it happens costly. 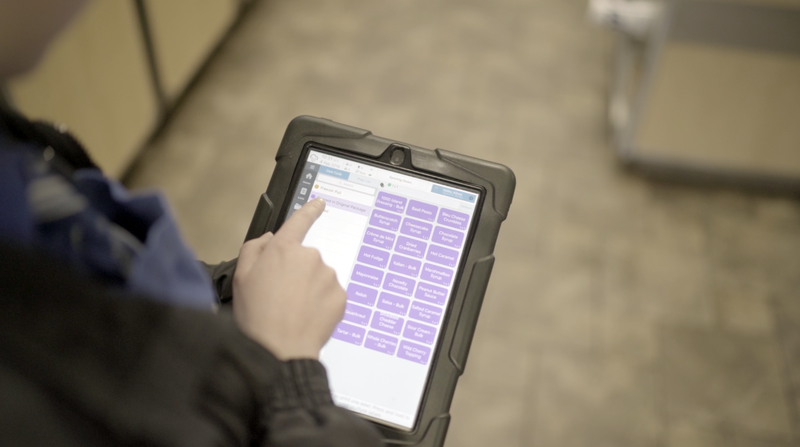 We work with thousands of restaurants to help improve employee accountability and engagement. Unsurprisingly, many Jolt employees have previous experience in the service industry—our CEO included. 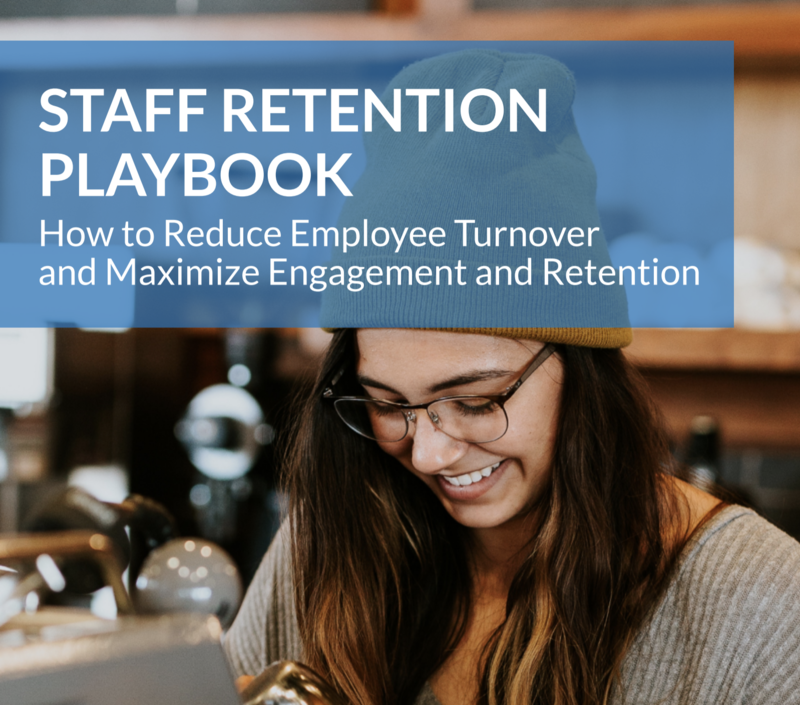 In that spirit, we've created this Staff Retention Playbook to help you reduce turnover and maximize employee productivity. Here are some highlights from the playbook. Researchers at Cornell University discovered that the cost to replace one hourly employee is $5,864. The restaurant industry employs one-third of all working teenagers in the U.S. If you'd like to discuss equipping your store with a digital manager, reach out to us here for a demo. We're happy to show you how Jolt can help. Who Has The Best Franchisee Deal in Fast Casual?